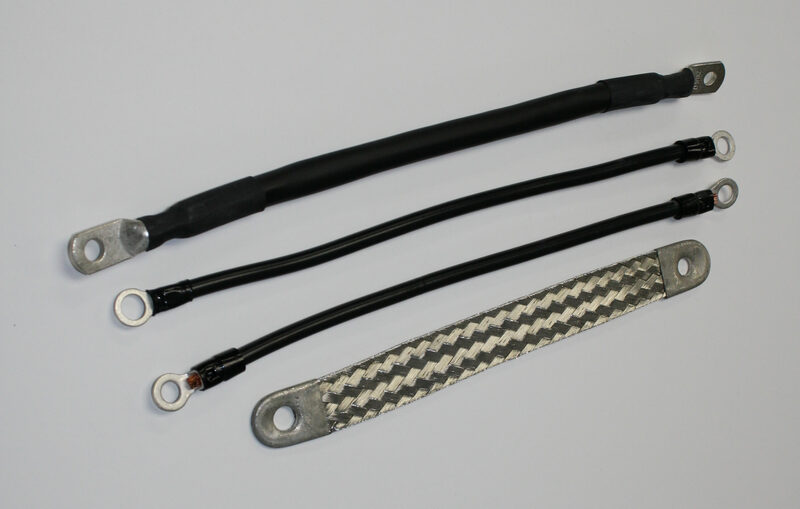 Sumax Extreme Duty Battery Cables by Taylor are the ULTIMATE High Performance Battery Cable that customers can buy! Sumax Extreme cables have a unique all black design featuring 2 gauge cables rated at 180 amp rated. These very fat but flexible cables will transfer more cranking power with less voltage drop as compared to any other cable on the market today. The cables have over 2000 bare strands of copper wire covered with vinyl insulation that is topped by a synthetic thermo rubber jacket that resists heat while allowing maximum flexibility. 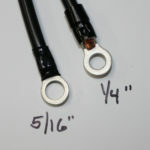 Terminals are closed-barrel style made of tinned copper with 1/4” and 5/16” eyelets for Harley Davidson® applications. Universal applications have 1/4″ eyelets on both ends. Sealed insulated black heat shrink-tubing means no moisture will ever get in these cables if properly installed. Our cables are available in kit form for your Harley Davidson® motorcycle making your purchase easy and fast. 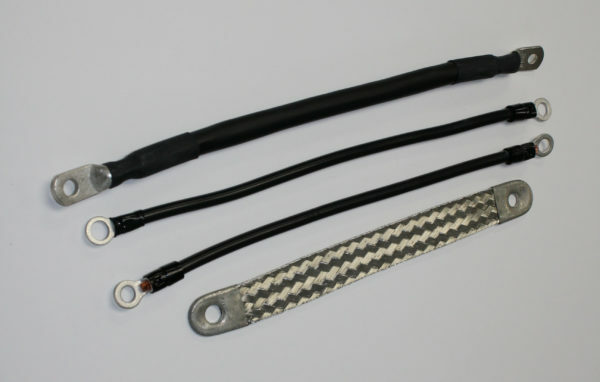 When you need a high quality OEM replacement, use our 8 gauge battery cables! If there are options, make your choices below. Otherwise, just add to cart!